This isn't a year 10 work experience placement, your black school trousers and your mum's blouse won't cut it this time! So I've made a list of tips to share so you can manage your workwear style without taking as many wrong turns as me... enjoy! It can be hard to think of five work outfits, the trick is to mix and match. As long as you have some smart staple pieces, you can wear them with anything to smarten up the overall look. I think monochrome is always a winner if you need to look smart, a simple black dress or a white shirt will work wonders. Don't wear mini skirts... its awkward. I speak from experience. Try different hair styles. My hair is wavy and untamed naturally so I usually pin it back to make it look like an actual hair style... If I want it tied back I often do this style, its really easy to do and looks pretty. 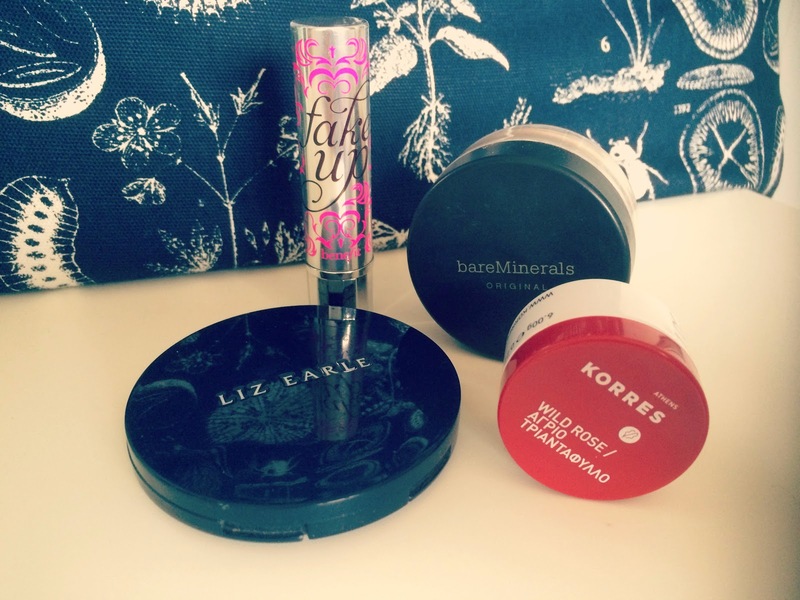 This month I have been really trying to slim down my makeup bag because it's not good for my back to keep carting it around... only joking its not that big. 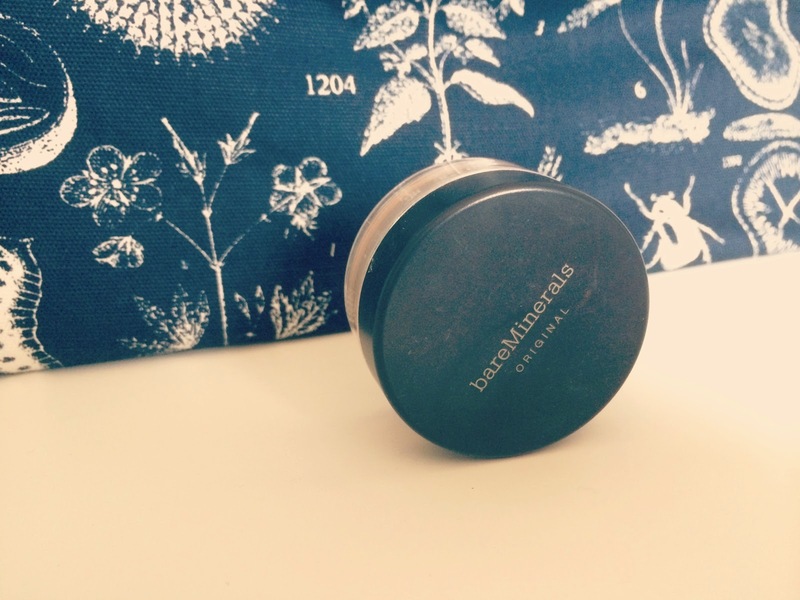 I have been loving my Bareminerals foundation since my April favourites and the way it's improved the look of my skin has inspired my to use much lighter products with more natural ingredients. This concealer is specifically for under eyes, it's like a lovely creamer moisturiser with a hint of colour to cover any darkness. 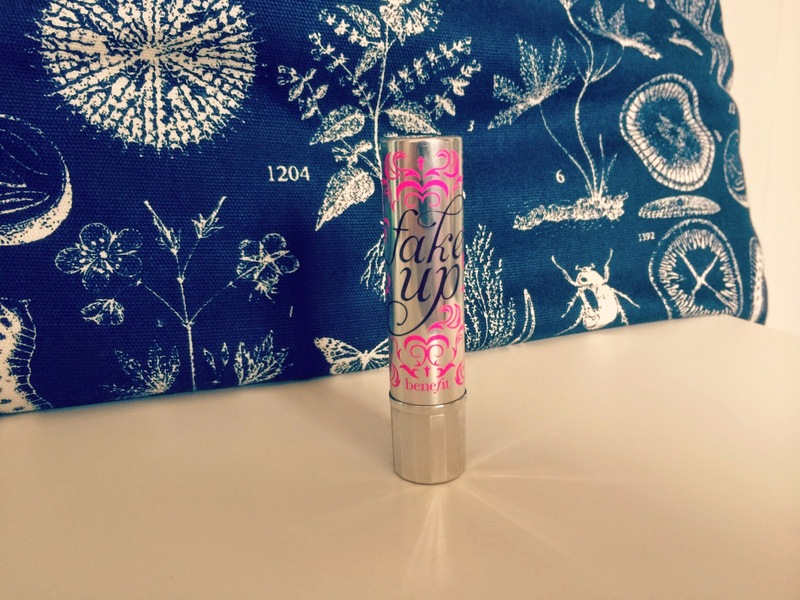 Two in one eye cream and concealer significantly speeds up my getting ready time. What's not to love! 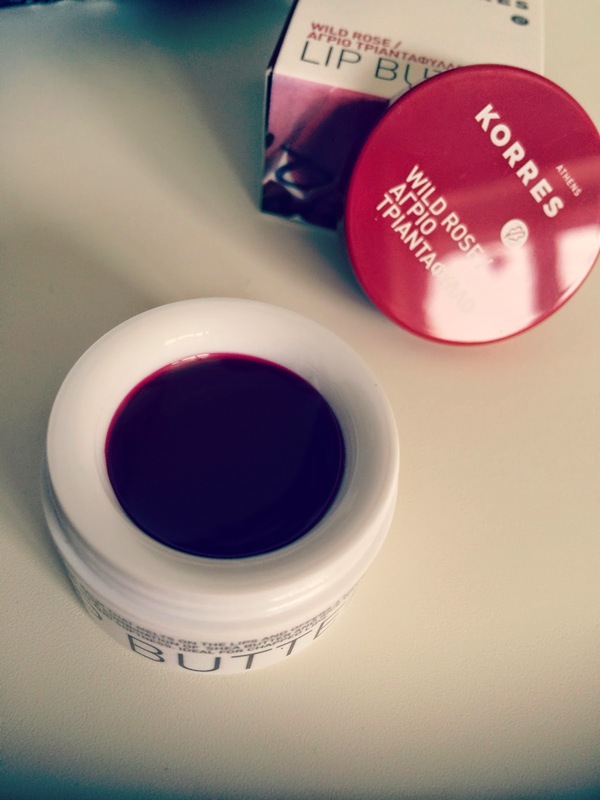 See my review for more deets. This Bare Minerals Foundation has changed my life.. no exaggeration. 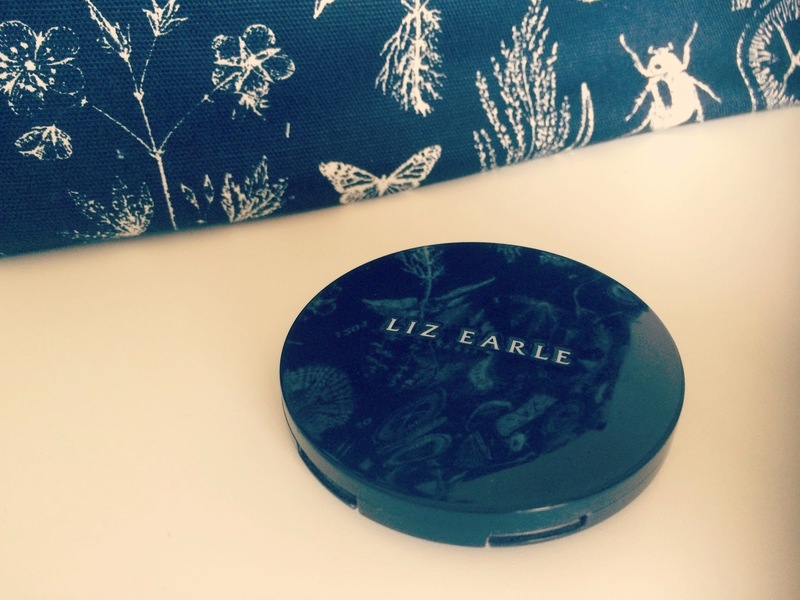 When I first tested it, I wasn't sure how such a light powder would ever be able to give me enough coverage. It is light coverage but because it's so light an lets your skin breath unlike liquid foundations, my skin has drastically improved! It's clearer and more even toned so I sometimes even dare to go bare faced... Can't rave about this enough. 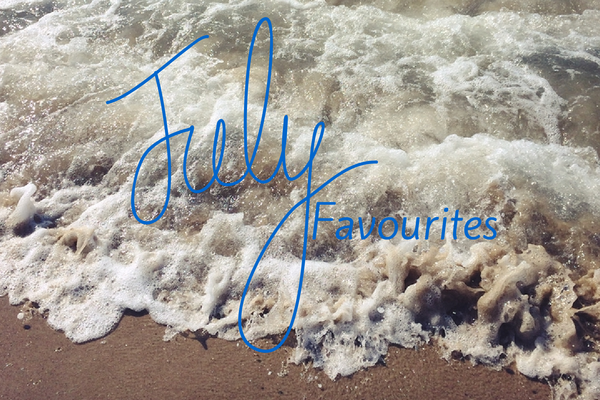 What have you been loving through July? 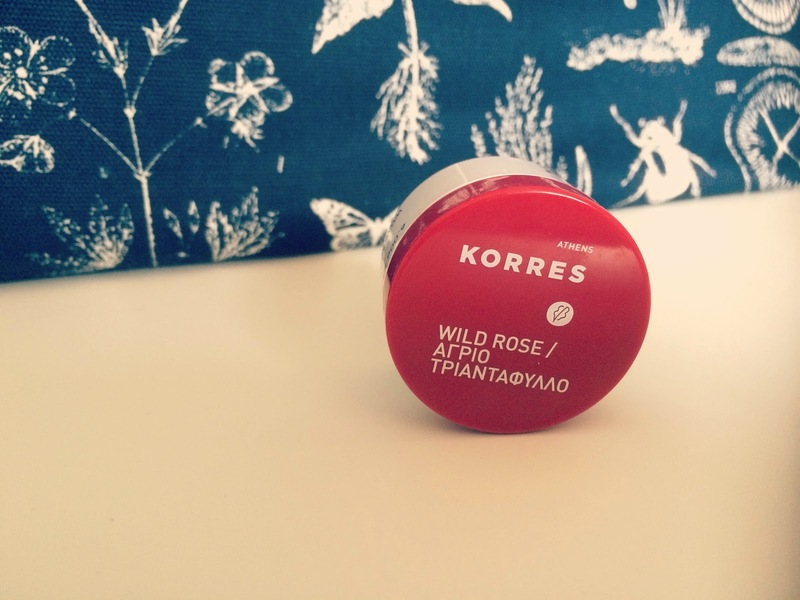 I recently picked up this little treasure, Korres Wild Rose Lip Butter. I've been trying to minimise my makeup product usage to shorten the time it takes me to get ready in the morning (because I'm always running late...) and this helps a lot because it's two in one. 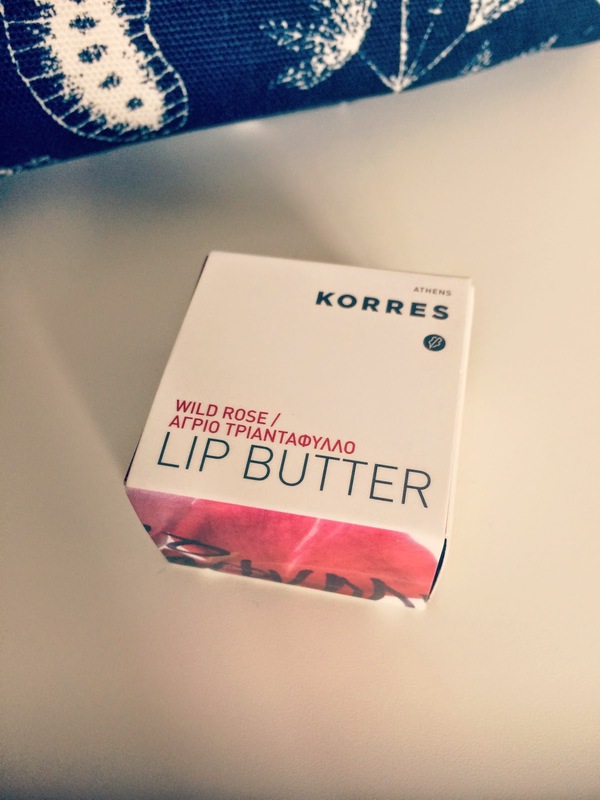 It's a really lovely smooth balm which makes my lips feel soooo soft, and it's also tinted in a lovely deep red colour. It has great staying power and I LOVE it. Has anyone tried any of the other flavours?